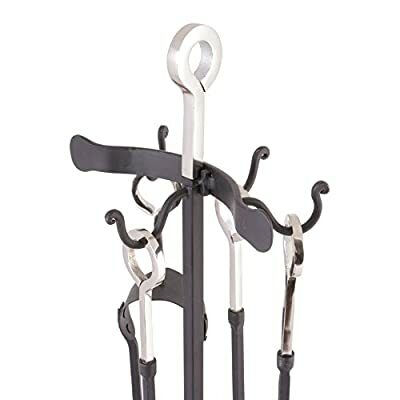 Contemporary four piece companion set, comprising of sturdy poker and tongs, complete with a small clasp to keep them together in the set. 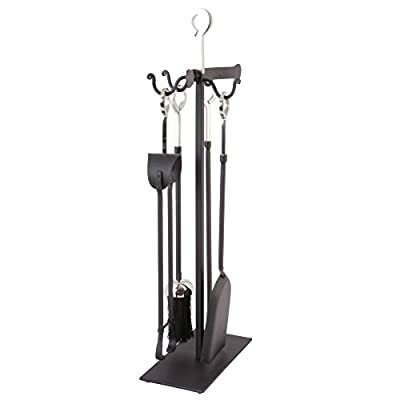 Also contains a shovel and a bristle brush, all attached to the stand via four hooks to the top. 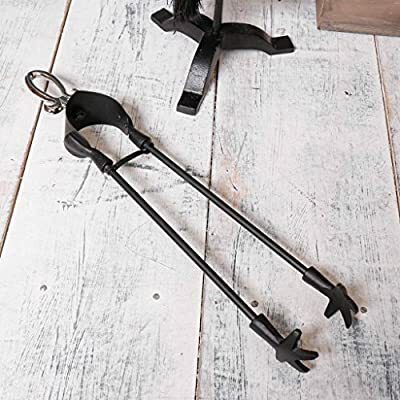 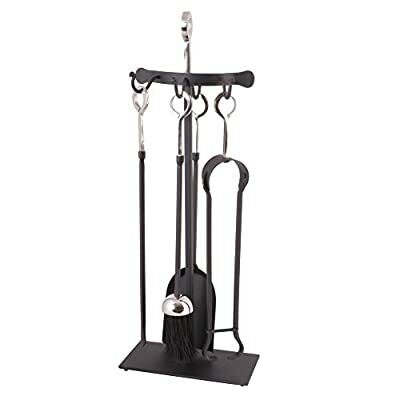 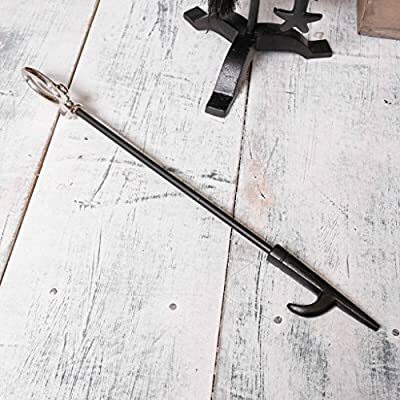 Made from iron decorated in a black coating, the looped handles of the accessories are nickel whilst the stand itself is the shape of a t- bar, a must have item for the winter months. 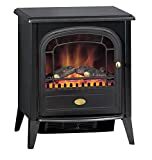 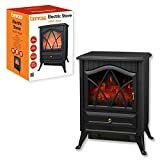 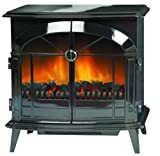 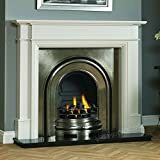 A piece that all fires whether wood or coal burning will need to keep the fireplace neat and tidy, the smaller footed base would mean this item can be placed on all firesides without taking up too much space. 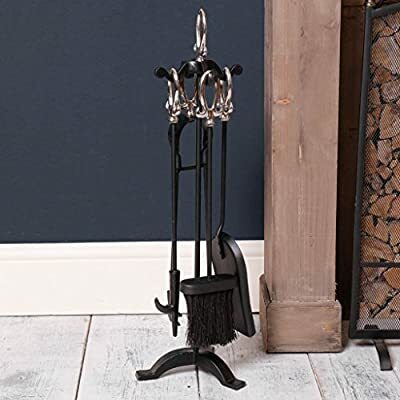 Matching coal bucket and matches holder available.